-Intelligent Traction Management system to change modes. All Passport trims include Snow mode; with available AWD, you also get Mud and Sand modes. 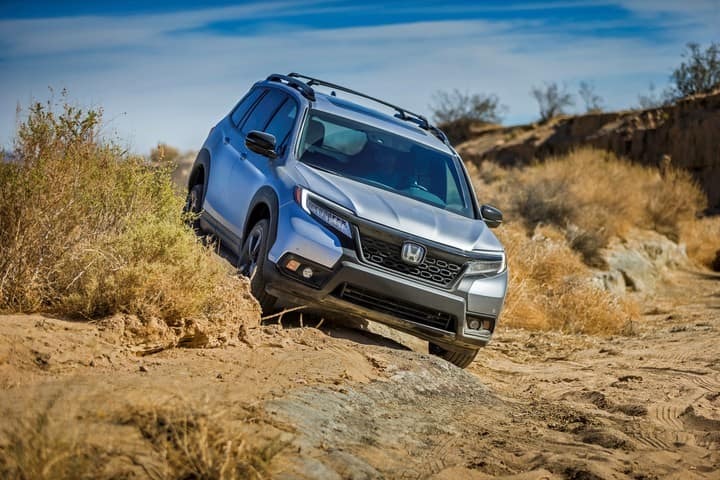 -i-VTEC® V-6 engine and available i-VTM4™ AWD system help power through, while the 4-wheel independent suspension and 9-speed transmission offer a smooth drive. -Available Apple Car Play and Android Auto Integrations. -Available Honda Satellite Linked Navigation System. -Rugged Athletic Design with utility. Available with a wide range of Honda Accessories. -Seating for 5, one touch fold down 60/40 split rear seat back, and ample cargo space. 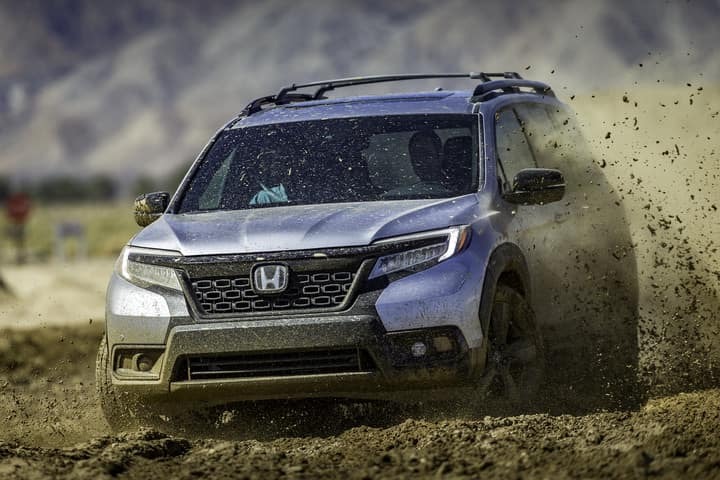 Interested in the Honda Passport? Let us know! 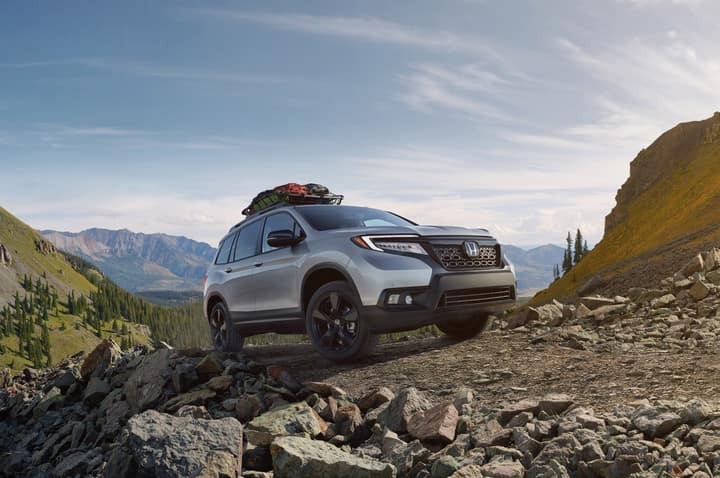 Be sure to mention your interest in the Honda Passport in the Message section below!